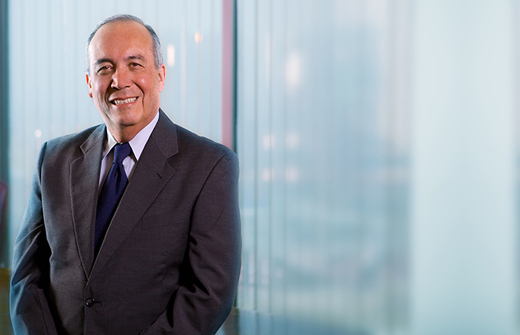 Hector Coronado-De Anda's practice focuses on international and corporate cases, with particular emphasis on projects involving the firm's clients in Mexico and Latin America. 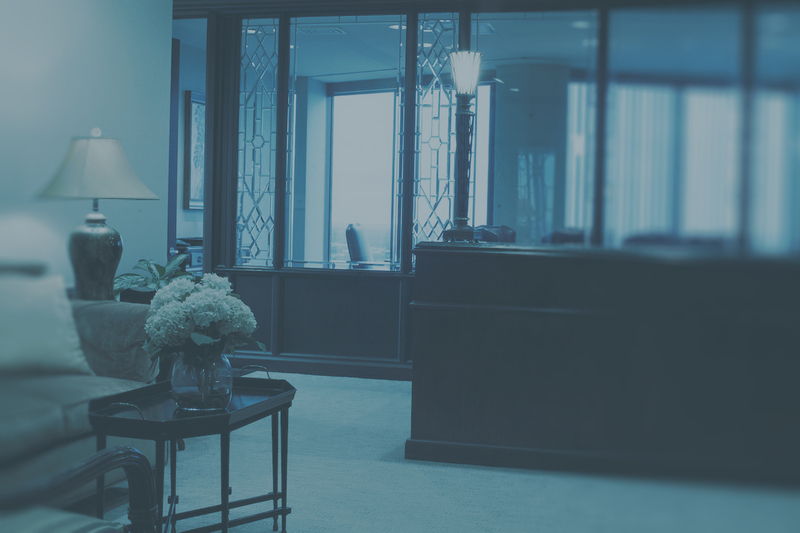 He is licensed to practice law in Mexico, assisting clients with the legal aspects of their operations and transactions in Mexico and Latin America. Mr. Coronado-De Anda calls on over 30 years of experience to advise and counsel clients on cross-border transactions, including mergers, acquisitions, joint ventures, privatization, off-shore operations, dealer/supplier franchising, licensing, direct selling/multilevel marketing and product distribution projects. He assists U.S. companies engaging in expansion into Mexico and Latin America, as well as the reverse — development of foreign-based companies' expansion into the United States. He advises foreign-based companies about their financings in the United States and abroad, as well as banking firms involved in U.S. and international financings. Mr. Coronado-De Anda represented CEMEX, S.A. de C.V. — a Mexican company which ranks as the third-largest cement company in the world in substantial transactions. He also assisted with listing CEMEX’s ADRs on the New York Stock Exchange.